Henna is also known as Mehndi. One of the most popular beauty ingredients. 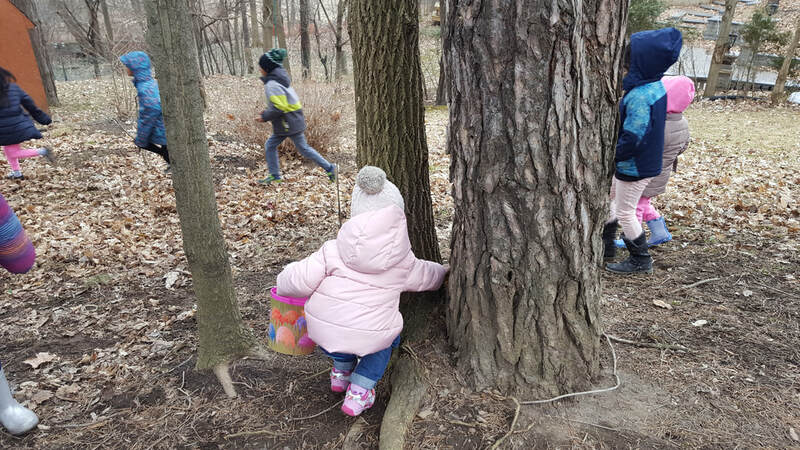 This is one of the best ways to learn about it. DTA RAISED $4551.34 FOR CANCER SOCIETY! Little drops make the mighty ocean! 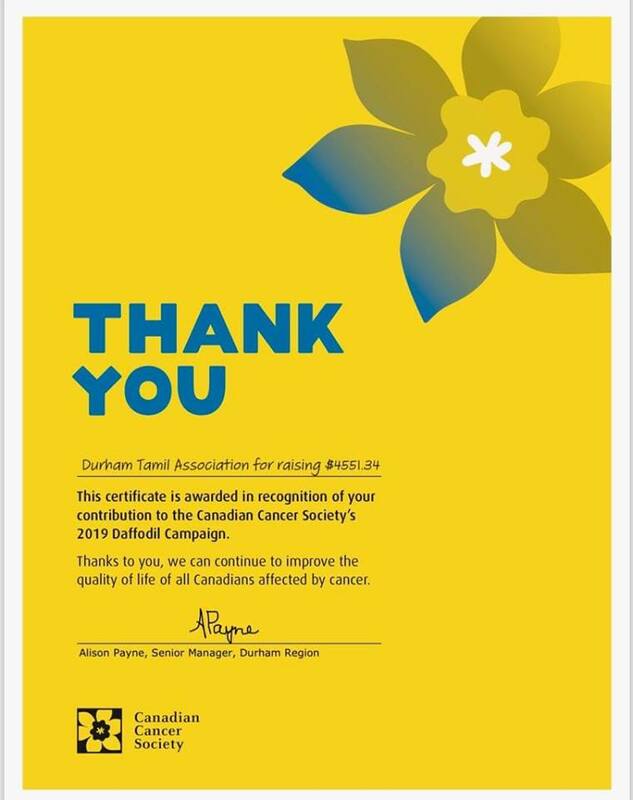 ​ We want to express our appreciation to all the DTA youth and parents for your outstanding commitment in support of the Daffodil Campaign 2019. Amazing turnout of volunteers from our membership for our annual daffodil campaign for Cancer Society. A big thank you to all our parents and their children for the time today. We are pleased to announce that yesterday’s selected kids from the DTA Youth leadership club participated in the event: Toastmaster’s YOUTH TALK. Congratulations to all the participants! You were all amazing and represented DTA very well! 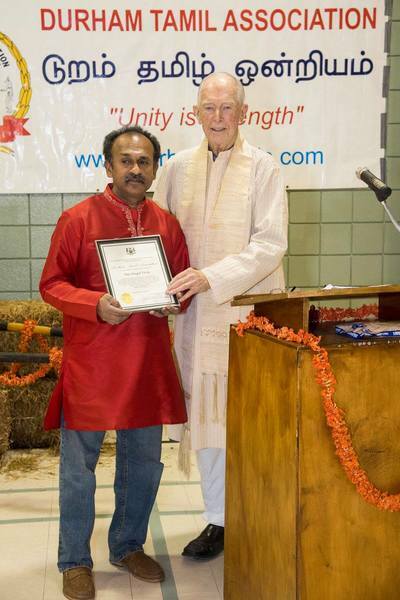 Durham Tamil Associated is proud to adopt a team from Ottawa called the OTTAWA BLIND soccer team. DTA proud to be cheering for the Ottawa Blind Soccer ball team at the Parasport Games at Pickering Soccer Club. We are off to a fabulous start today with over 25 children attending our 1st chess club. 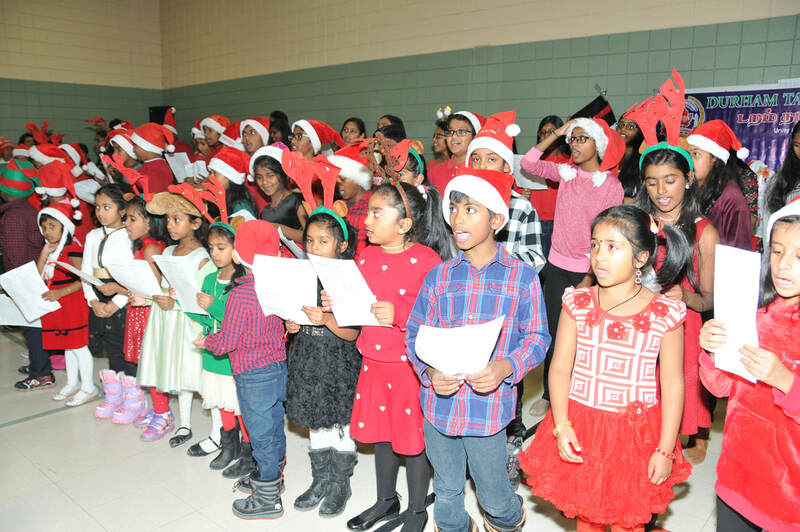 The Durham Tamil Association's 17th Annual Christmas party was held on December 08th at the East shore community centre in Pickering. 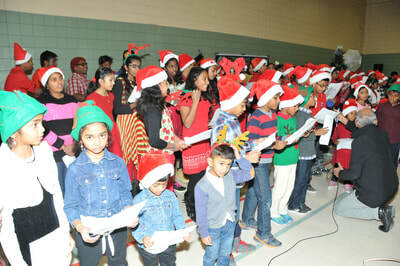 Over 350 parents and their children participated in the festivities. 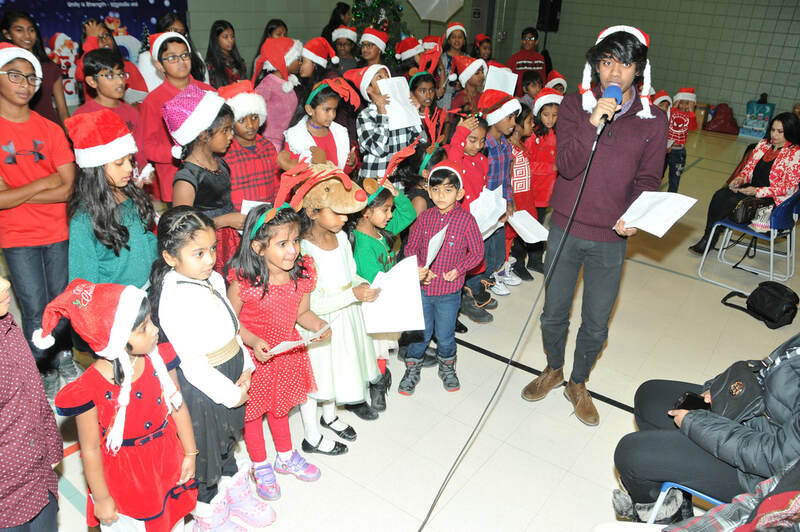 The evening started off with a children’s arts and crafts activity that depicted the Christmas themes, followed by Christmas carols organized by DTA's youth volunteers. It was a heartwarming sight to see all the kids & youth singing together, showing off their holiday spirit!! 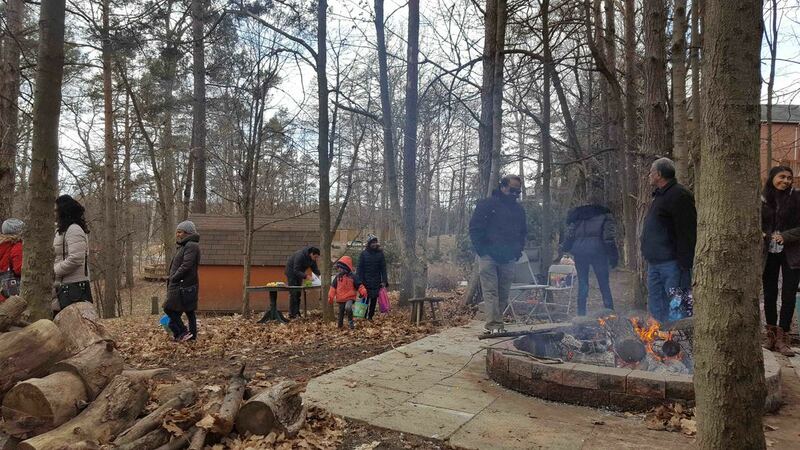 It was great to see all the parents having a good time with their children and spending quality time enjoying the festive mood. There was lots of food and drinks that were served to the guests throughout the evening. 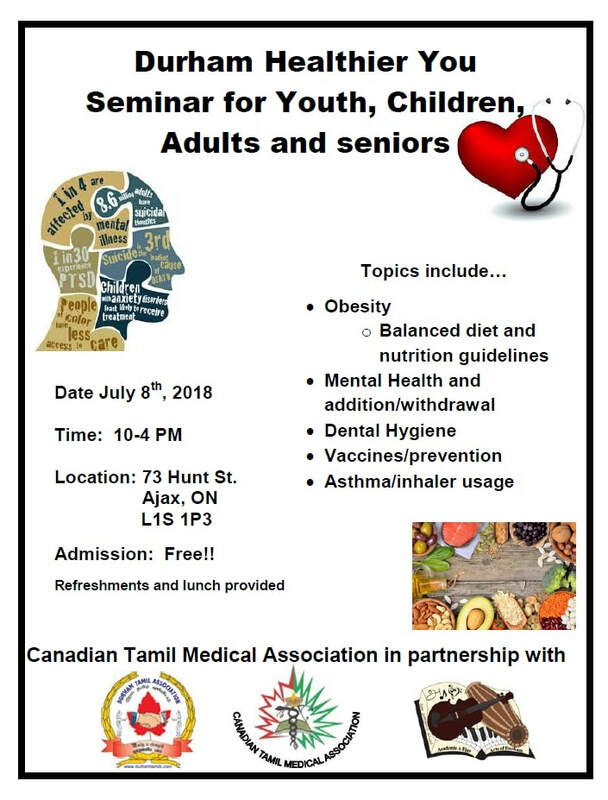 Many thanks to our sponsors that allowed us to host this event free of charge for our valued members with only a minimum charge of $5 per kid as an entrance fee. Everyone who attended this event had a great time with lots of laughter and great conversations. Special thanks to the executive committee, sub committee and volunteers who once again put on a great show. Wishing everyone Happy Holidays! 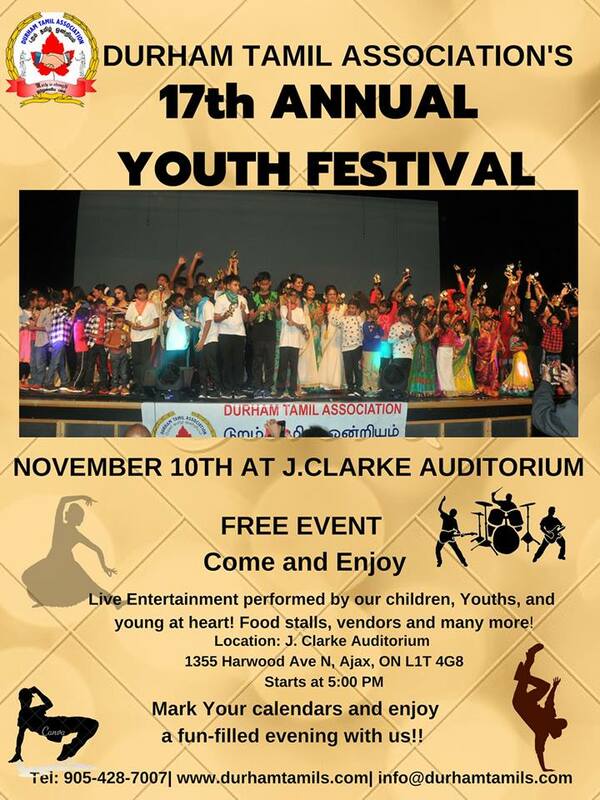 We are proud to let you know that our 17th annual youth festival is on November 10 2018 at J. Clark Auditorium at 5PM, located at 1355 Harwood Ave. Ajax. The children, youth and young at heart are working hard to put together an amazing live show for the Youth Festival evening. 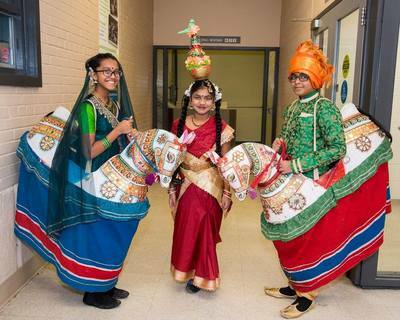 This is a free event filled with dance, music and many other entertainment programs. Snacks will also be served so that you can sit back and enjoy the evening. 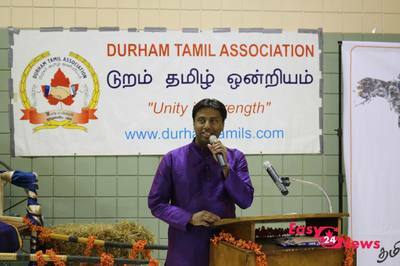 DURHAM TAMIL ASSOCIATION CELEBRATED HALLOWEEN/DIWALI FESTIVAL! 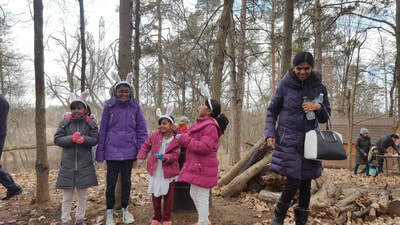 Over 90 Kids came out and enjoyed arts and crafts while wearing their favorite costumes. DTA would like to give a huge thank you to all of the parents and youth for your help to setup and tear down after the event! We could not have accomplished today without your support! 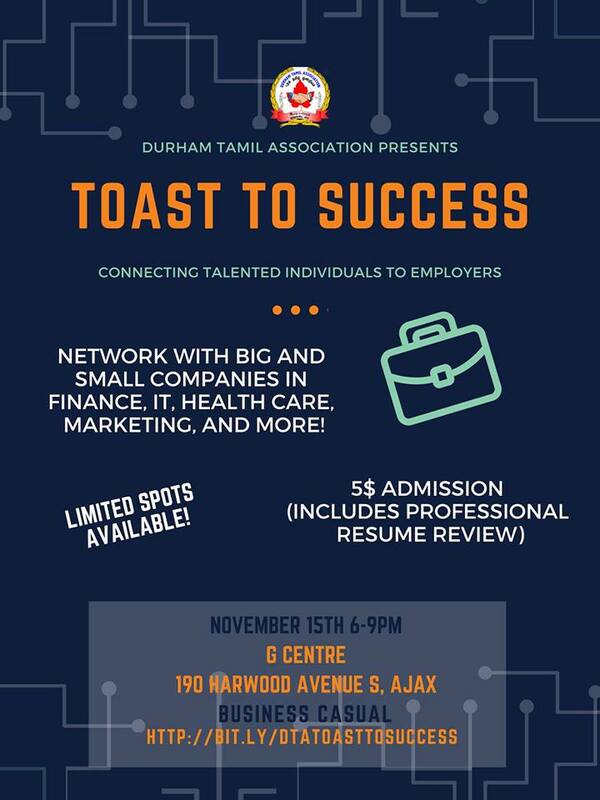 Durham Tamil Association presents Toast to Success, a networking event aimed to provide recent graduates and young professional an opportunity to meet and connect with recognized employers across the GTA, including Computek, Nava Wilson Law, VPI Working Solutions, Durham Regional Police Services, Durham District School Board, Ajax Pickering Hospital, YMCA, WSIB, WIPRO, CGI, Defenda Inc,ThreatIQ Inc, Easa Custom Homes, and more! The admission fee is $5, which includes event entry and a professional review of your resume! Refreshments will be served. 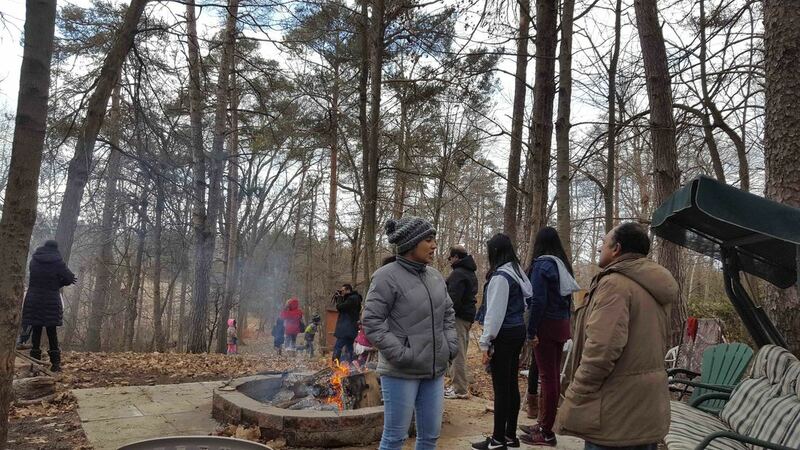 DTA launched DTA’s Youth Leadership Club (YLC) for the age group 11-17 yrs. We had over 20 youth participants go through the orientation to leadership skills and fundamentals of public speaking. The first official club meeting started last week on Wednesday. The club will meet every other week from 7:30pm-9:00pm on Wednesdays. A big thank you to our facilitator Mr Kathirithamby Subaramaniam for his time and preparation of materials. DTA is also proud to announce that the first DTA Youth Leadership and Public Speaking Club for ages 6-10 has officially started! 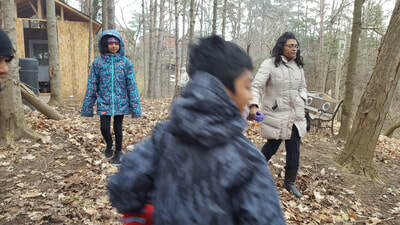 Thank you to our volunteer facilitator: Sharmili Thangarajah. On September 27th, our senior members of DTA explored Parliament hill and the mosaic culture of Canada in Ottawa! The seniors enjoyed a fun filled day of activities and sightseeing in the capital of Canada! 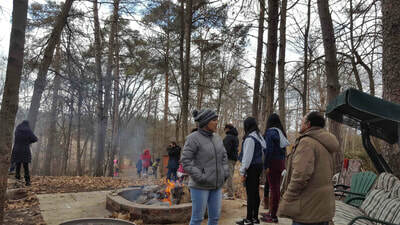 ​ The evening’s entertainment started off with a bachata (Latin dance) performance, which also included an interactive lesson for the participants. This was followed by a scintillating performance by the Starz dance school – whose costumes and dance moves brought down the house. The gala night also included a performance from the Durham Chinese Cultural Center. The colorful costumes and music added a spice to the evening. 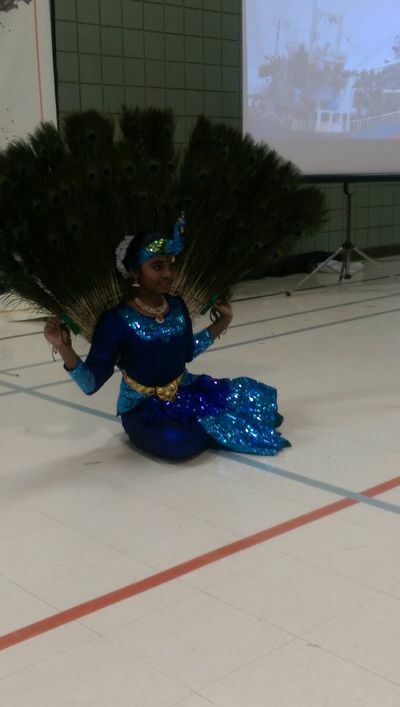 We were also fortunate to have the famed Prima dance school perform one of their signature routines which included DTA’s own Thanush Manickvasagar. The evening also provided a platform for up and coming singers in the Durham region. rocking tunes by the DJ. The gala night was a great success and we look forward to next year. 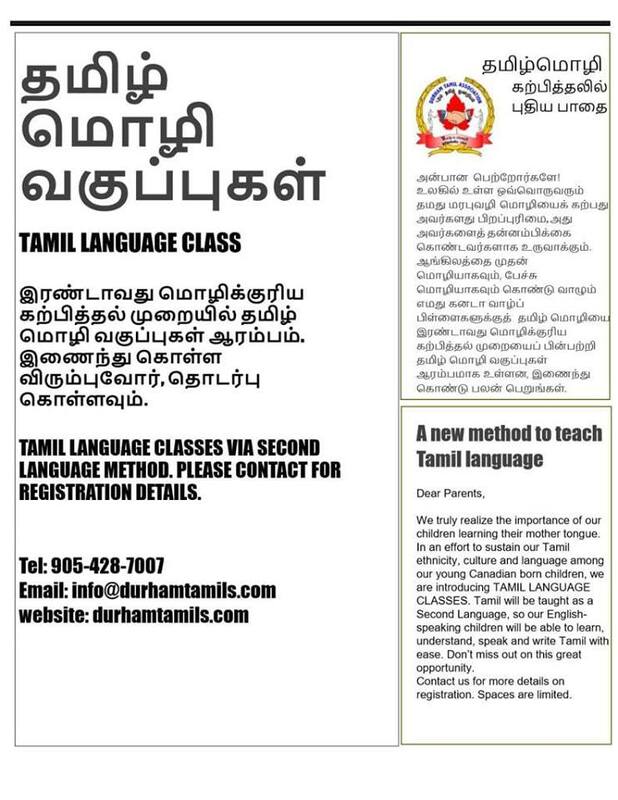 ​​Durham Tamil Association is pleased to announce the opening of the first ever Tamil Cultural, Recreation and Resources Centre in Durham, serving Ajax, Pickering, Whitby, Oshawa and neighbourhood cities. 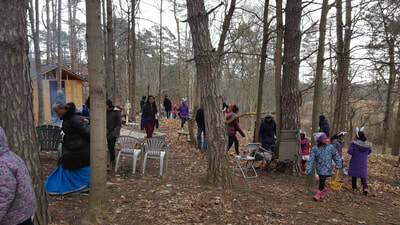 Grand opening ceremony is was held Sunday, April 8th at 73 Hunt Street in Ajax. ON. L1S 1P3 (Bayly St W and Harwood Ave S). DTA is Proudly serving Durham since 2000. 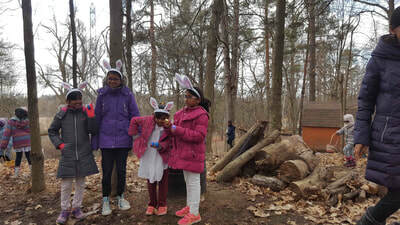 The kids and families enjoyed the Easter Egg Hunt Event. With eggs scattered throughout the property participants searched with great enthusiasm to fill their bags with eggs. 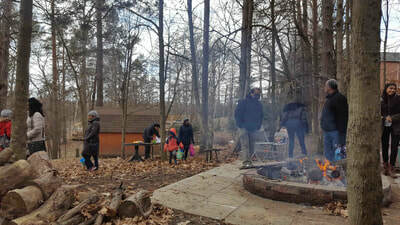 Under brisk NW winds a huge bonfire was a welcome of heat to keep everyone warm. 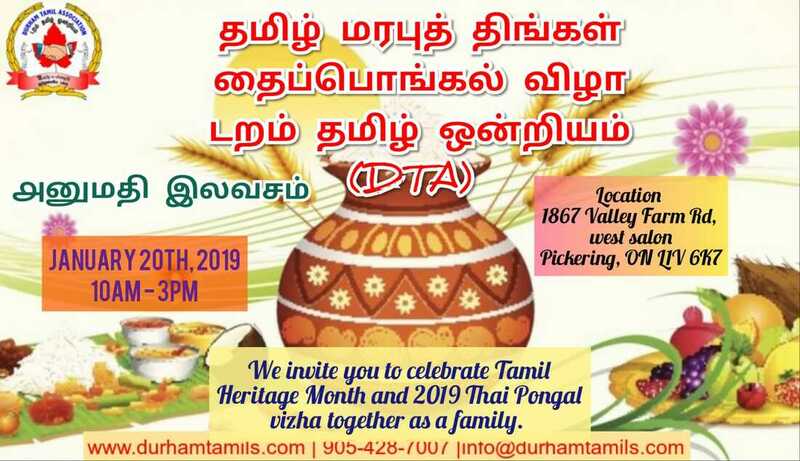 Tamil Heritage Month and Thai Pongal was celebrated by the Durham Tamil Association (DTA) on January 21st at East Shore Community Center. 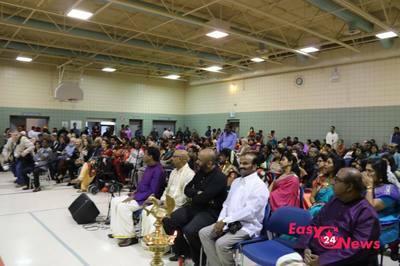 Over 200 people got together to celebrate Tamil Heritage Month which made the event a successful one. 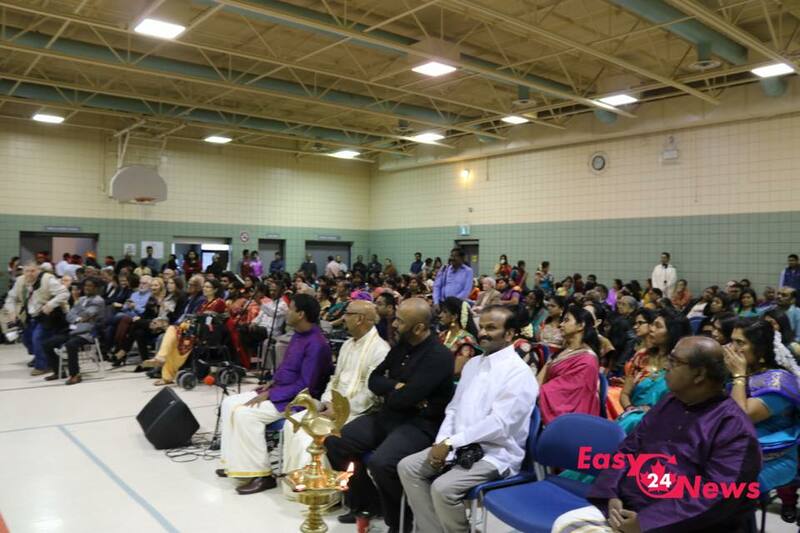 The celebration started off with the thabil vaathiam welcoming the dignitaries into the event place. The dignitaries lighting the lamp and participated in pouring the rice into the pot for pongal. A varieties of programs performed by the kids in Durham region which included Classical dances, Thappatam, Mylattam, Oilattam, Kummi, Karahattam, Kuthirai dances, veena performance, folks dance and Kid's pongal drama. The guest were served with food through out the event. Special thanks to Sujatha Sathia who has put in tremendous hours training the kids. We would like to thank all the volunteers, parents, subcommittee members and executive members for making this a memorable event. The Durham Tamil Association's 16th Annual Christmas party was held on December 17th at the East shore community centre, Pickering. Over 200 members (Volunteers, Parents, along with their children) participated in the festivities. 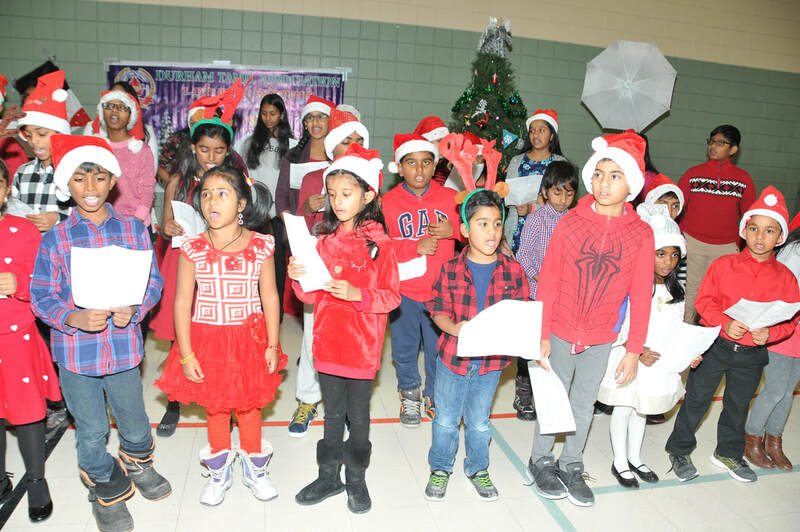 The evening started off with a children’s carol service organized by DTA youth volunteers followed by arts and crafts that depicted the Christmas themes. 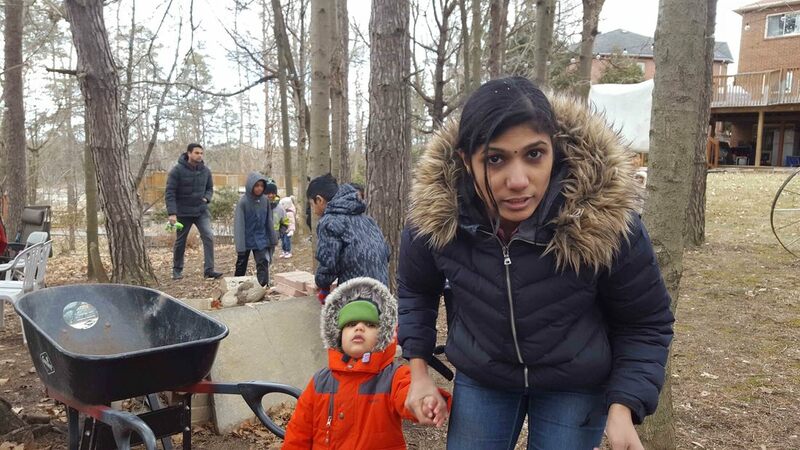 It was great to see all the parents having a good time with their children and spending quality time enjoying the festive mood. There was lots of food and drinks that were served to the guests throughout the evening. Many thanks to our sponsors that allowed us to host this event free of charge for our valued members. The highlight of the evening was the arrival of Santa Claus, he brought a load of presents so that every child at the event received a gift. Everyone who attended this event had great time with lots of laughter and great conversations. As this is the season of giving back to the community, our members have generously donated non-perishable food items for Joanne's House Durham Youth Housing and support service for homeless youth. 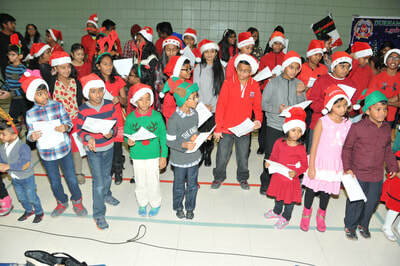 Special thanks to the executive committee, sub committee and volunteers who once again put on a great show. Wishing everyone Happy Holidays! ​Durham Tamil Association’s 16th annual youth festival was held at the J.Clarke auditorium on Saturday December the 2nd. 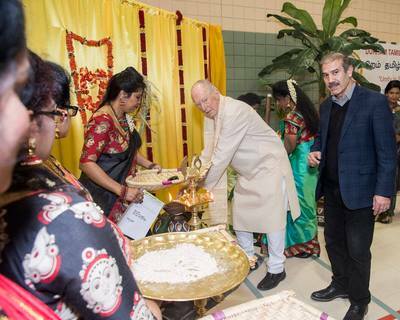 The event started off with mingling session and vendor exhibit booths followed by the lighting of the lamp by the dignitaries. 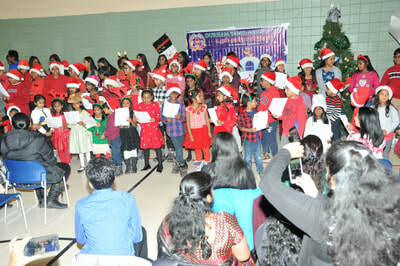 All age groups from 3-16 were part of the night’s program. It was an evening packed with lots of talent and rousing performances. These performances were possible only with the help of our volunteer teachers - Delany Ravi, Sujatha Sathiabil, Sunitha Joseph, Suhasini Kumaran, Ajantha Satkunam, Palanisamy Sanmugam, Suweithaa Kalaichchelvan, Piraveen Pathmananthan, Thiviyaa Mohanaraj, Mathumitha Baskaran, Sveta Manorathan and Thanahanthan . 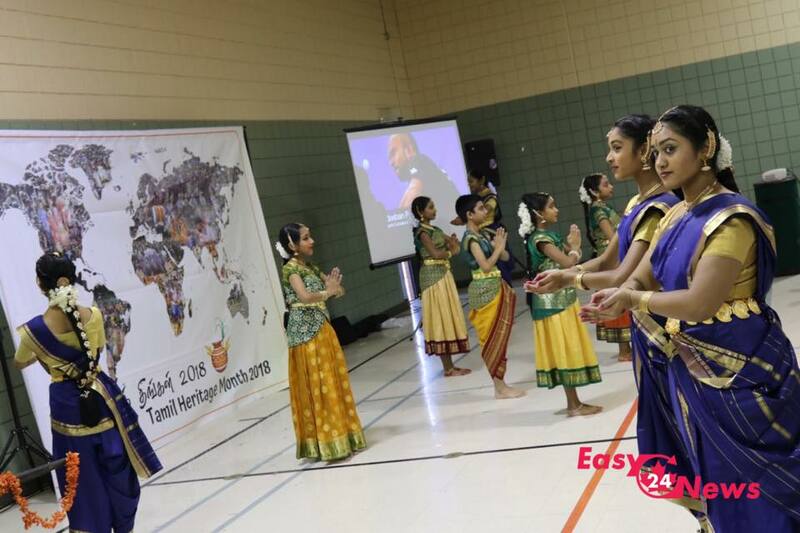 The program included Bharatanatyam, Kollywood style dances and Kids bands. All the performers in the show worked incredibly hard to give the audience a night to remember. Many dance schools were represented in the program. We were also privileged to have drama and a fashion show at this year’s festival that was joyful and entertaining for the audience. The youth were well represented starting with our MCs for the evening Aisha Satkunam, Saranya Suresh, Magisha Baheerathan, Raksana Vijayathasan and Luxshen Navanathan. 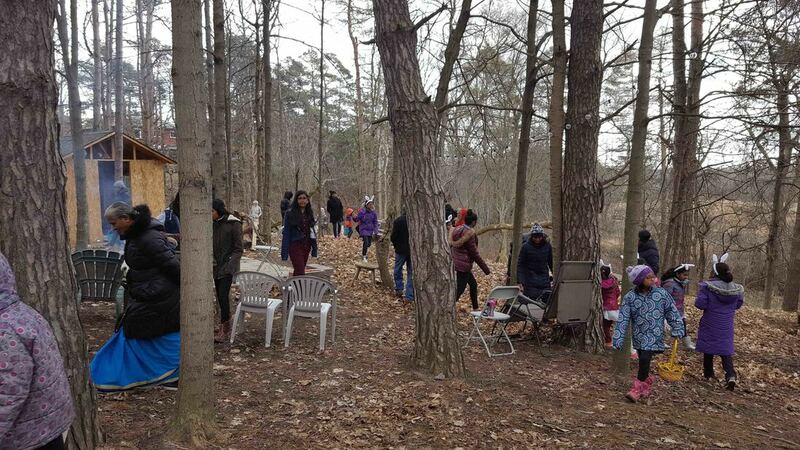 This event wouldn’t have been possible without the tireless efforts of the youth festival organizing committee, the parents, grandparents, friends, Youth Volunteers, Mano Pancharatnam our DTA Secretary for supplying and managing our sound system & audio and most of all, our sponsors. A special vote of thanks goes to our event sponsor: Nava Law, Ivedha, Kabish and Associates, Computek College, Suban Sinnadurai – CIBC mortgage specialist, KNG medical centre, Prashath Gnane – RBC mortgage specialist, Century 21 – Sanjeevan Ratnavadivel, Remax , Nishanthan Law Office, KYK Shutters, Cyber Security Services, New Spice Land, KC Dental, The Insurance House, Meena Sakthivel –Century 21, Hanthan and Utha Manickavasagar from Century 21. 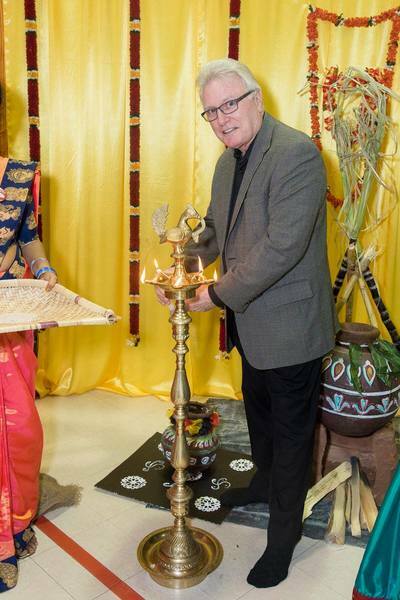 Durham Tamil Association’s Dinner for Success event was held on October 12th 2017 at Deer Creek Banquet Hall Ajax and the event was a great success. It's an exciting time for Durham Tamil Association as we continue to grow, adapt, and be responsive to the needs of our members and the community at large. Our organization continues to raise the bar in which we operate and to continue its trend, our executive team has put together this unique dinner. Sincerer thanks to our Secretary Mano Panchratnam for initiating and leading this event that benefited many of the youths in Durham and surrounding regions. We heard from our young adults, the ones that are currently in Universities and Colleges and as well from graduates. They have told us about the difficulties they encounter trying to find a career in the field of their study. Our research has also indicated that it's not what one knows, its who they know that lands them a career. It is for this reason why the Durham Tamil Association executives decided to take the lead to put together a challenging but rewarding event called Dinner for Success. This is a broader community youth empowerment initiative that we hope will reap benefits. The event was well received by employers and the students. Over 100 students and 55 employers and dignitaries attended Dinner for Success. The event started off with the mingling session followed by a 3 course meal and wrapped up with keynote speech and a number of guest speeches. 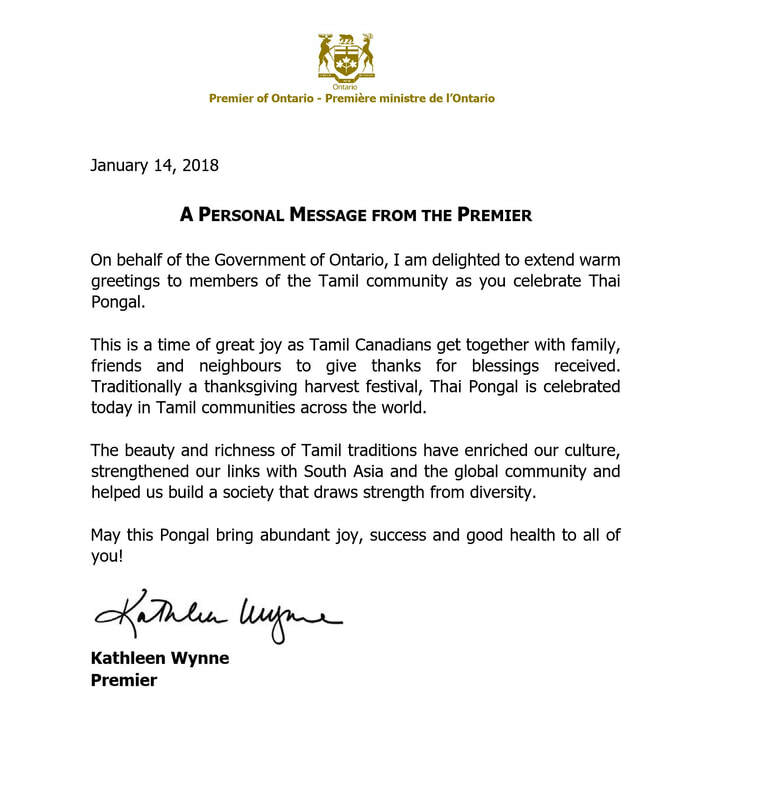 The event was attended by all levels of government dignitaries who have all praised the value of having such an event like this not just for Tamil community but to assist broader community in Durham region . We would like to thank everyone who attended the dinner. Special thanks goes out to our sponsors iVedha, Computek, Kabish Insurance, Nava Law, TD Bank, Oracle and Centry 21 and the employers for their support to this event. Employers attend this events are Cybersentry inc, Kabis Associate Insurance, Market Focus Inc., Nessis Inc. , Wipro Limited, Durham Region , Durham District School Board (DDSB) , University of Ontario Institute of Technology (UOIT) , Workplace Safety and Insurance Board (WSIB), Metrolinx , Canadian Armed Forces , CGI , SJ7, Thinkresearch Inc, Virtace, Thompson Reuters, Systemware Innovation , iVantage Partners Inc along with many other organizations. Also hats off to our executives team and a team of volunteers who has put in a tremendous effort to make this event a successful one. 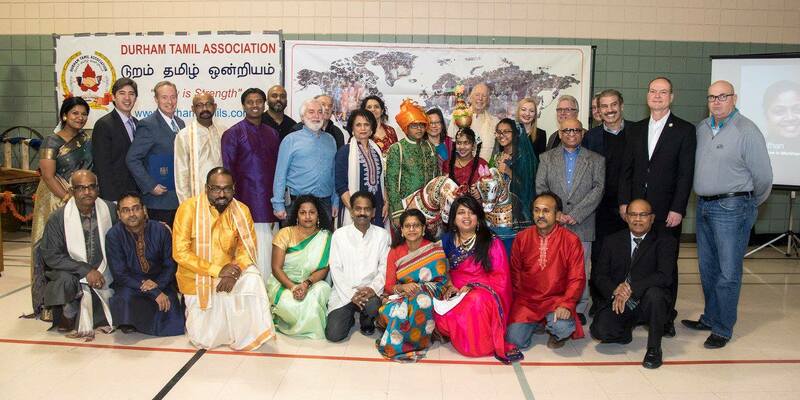 Youth's from DTA and Durham Sai Center has hosted a great Halloween Diwali celebration last weekend. 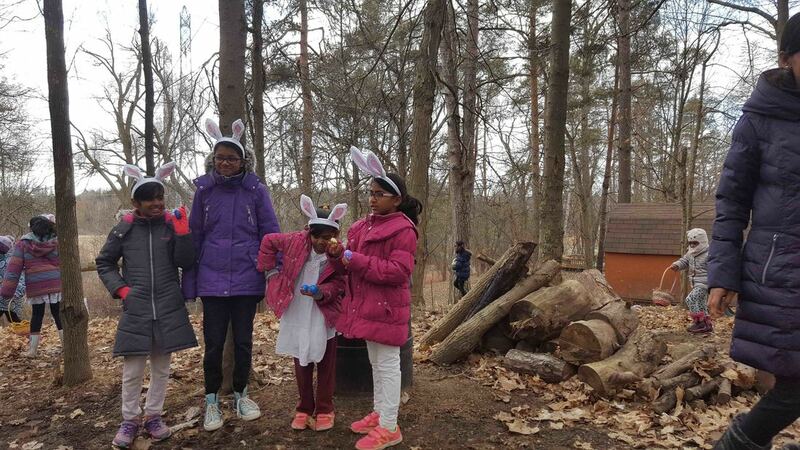 The kids were dressed in various costumes and participated on all the activities. Thanks to the volunteers and participants for making this a fun filled day.